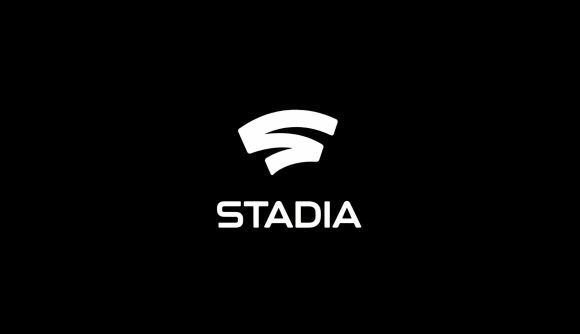 At GDC today, Google revealed Stadia, its game streaming service – which it plans to use to “build a game platform for everyone”. The company showed how the technology will work which if successful, could have enormous impact. The device will stream games at 60fps and 4k, so you’ll want to make sure your internet bandwidth is up to scratch, and there’s even a bespoke controller for it. It’s based on a custom GPU that can kick out “more than ten teraflops of power”. According to Google, anyone can stream the latest games within seconds, across all devices. It showed Stadia working with Assassin’s Creed Odyssey, which was tried on phone, tablet, TV, and “the least powerful PC we could find”. While obviously in optimal conditions, the game loaded within moments and ran perfectly across all of these systems. Cross-platform play is available, since essentially Stadia is one system, and likewise save files can be transferred across devices. You can play on a tablet or phone on the go, then get home and continue playing the same game on your PC, console, or directly to your TV. Google also showed how Assassin’s Creed Odyssey worked from within YouTube. Attached to a YouTube trailer was a ‘Play Now’ option, and players can simply click on this button to instantly be transported into the game – within five seconds, according to Google. No download, no patch, no complicated install procedure. Google provided the specs for Stadia, which runs on the company’s side of course – you only need a fast internet connection to make use of it. Additionally, Google says the hardware can be stacked, so more systems-intensive games such as Doom Eternal can be run in 4K resolutions at 60fps with no issues for the player. These games are streamed completely through Google Chrome using the new Stadia service. A range of games are planned for the service, and Google has its own controller built for Stadia which it showed off. There’s even a first-party development studio lead by Assassin’s Creed creator Jade Raymond working on games for the platform. Google’s Stadia will be launching later this year, in the US, UK, Canada, and “most of” Europe.